By Susan McBeth, founder and CEO, Novel Network™ and Adventures by the Book®. Yann Martel is correct. Book clubs are a brilliant idea, because we know that books speak to us. They have the power to inspire, motivate, mourn, educate, empathize, understand, and heal. And when we read a good book, one with which we connect, we want to share it. It seems a natural progression, then, for readers to gather together into book clubs. 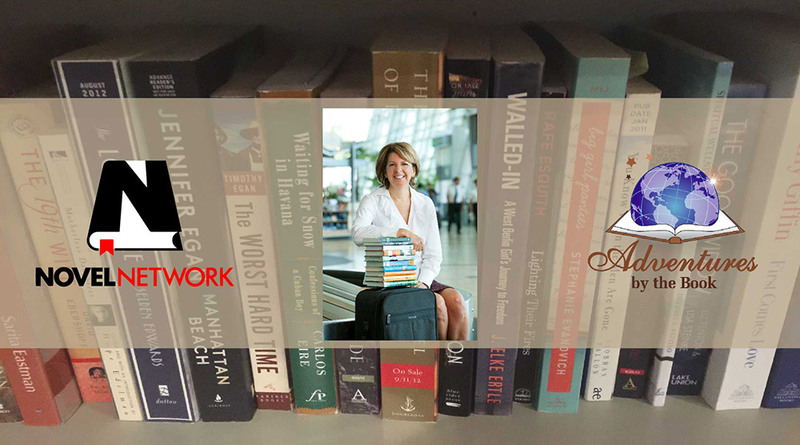 Many readers have joyously discovered that there are authors who are willing and able to visit with book clubs, either in person or through video chat. And for those readers, Yann Martel’s idea of a social event coalesces into something even more magical. Yet the magic can only happen when authors and book clubs find each other. So how does a book club know which authors are available and open to the idea of a book club visit? And how does an author find book clubs who are excited about speaking with them personally? And if they do find each other, it can be an awkward, complicated, and time-consuming process to negotiate the visit. We think it’s a perfect match, too, so what are you waiting for. Sign up today, and let the book club magic happen.